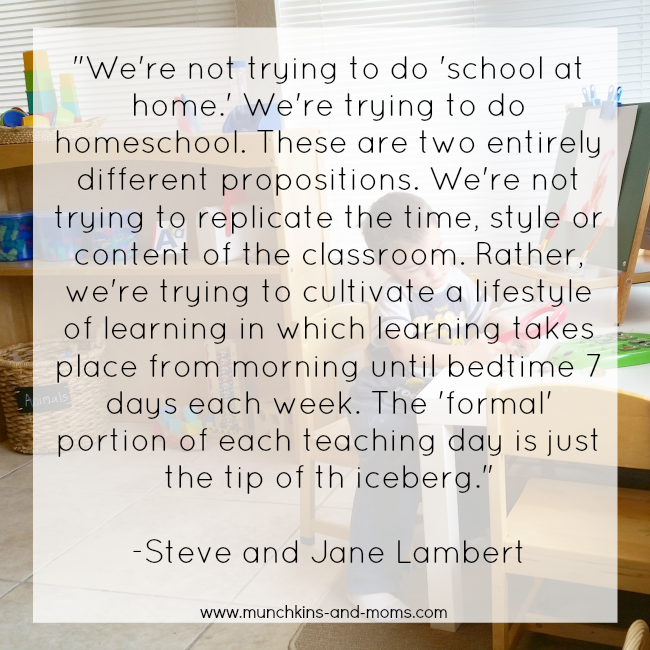 I know you came to this post looking for tips on how to schedule your own homeschooling day, and I will definitely give you some starting points and tips, but I think it’s important to emphasize that each family is unique. I am sharing what works for my family. Just keep in mind your own schedule/routine is going to be unique to your needs. With that being said, it’s always nice to have staring point which you can tweak as you go. I would HIGHLY recommend having a lesson plan book or binder. It does miracles for providing you with a simple sort of accountability and reduces the stress of thinking of something to do at the last minute. You’ll notice I only have a few “subjects”. Again, this is just to provide me with some kind of accountability. 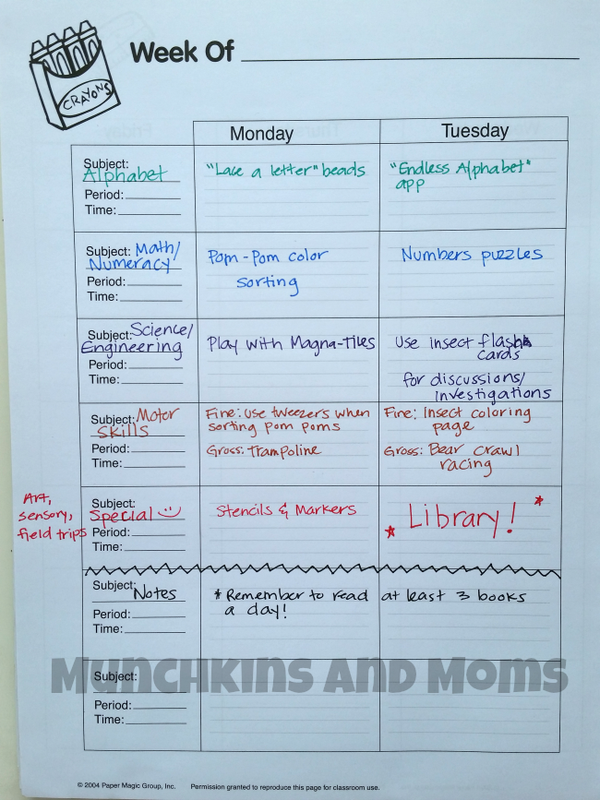 I can do literacy activities all day long- but I actually have to plan and think about how to incorporate things like math and motor skills! 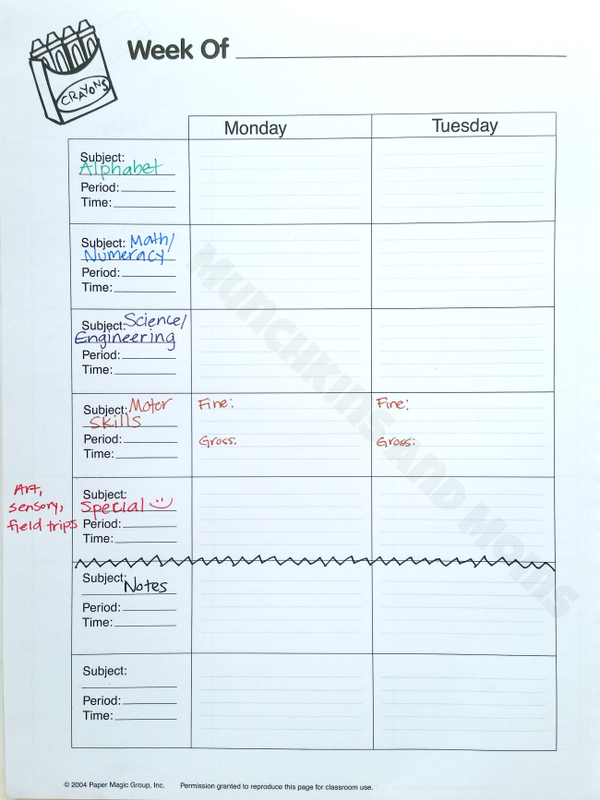 Using something like a dryerase roll could help with making lessions simple and convenient. Pinterest is your best friend here! 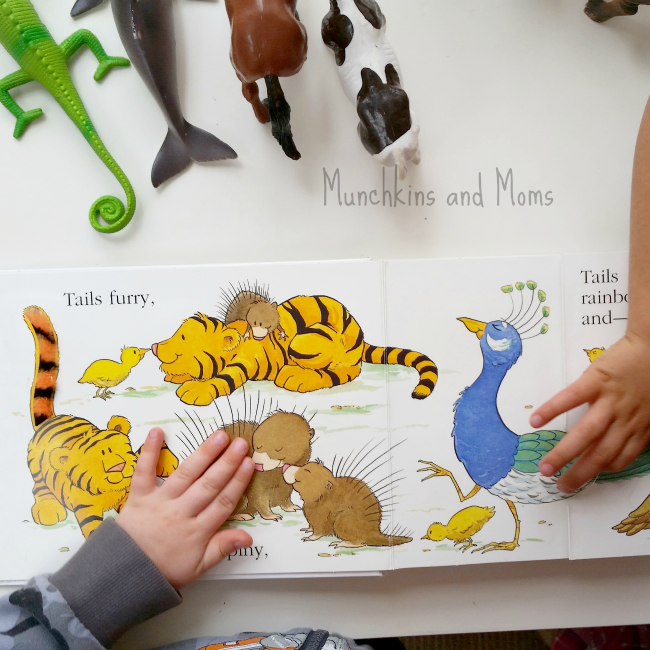 Follow boards of people who are dedicated to sharing preschool learning activities (I hope you’ll start by following Munchkins and Moms!). Make your own boards dedicated to the subjects you plan on teaching. Fill up those boards with lots of fantastic idea! I refer to my Pinterest boards every single week while I plan our days. Some of the activities can be done independently, but if I have it scheduled I try to make an effort to be present during the activities. 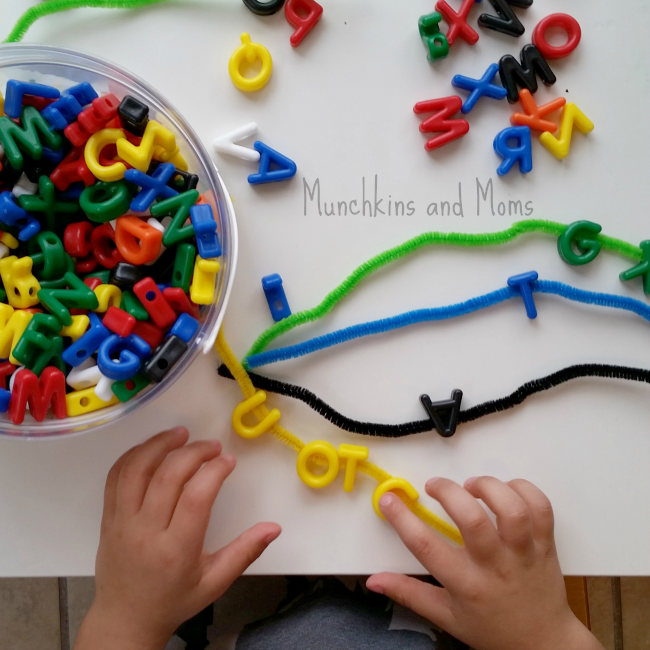 That way I can reinforce counting when we do puzzles, lace-up specific words when we use our alphabet beads, etc. as long as an hour! Do you have another question? Leave a comment so I can answer it for others who might be wonderg the same thing! Need more inspiration? 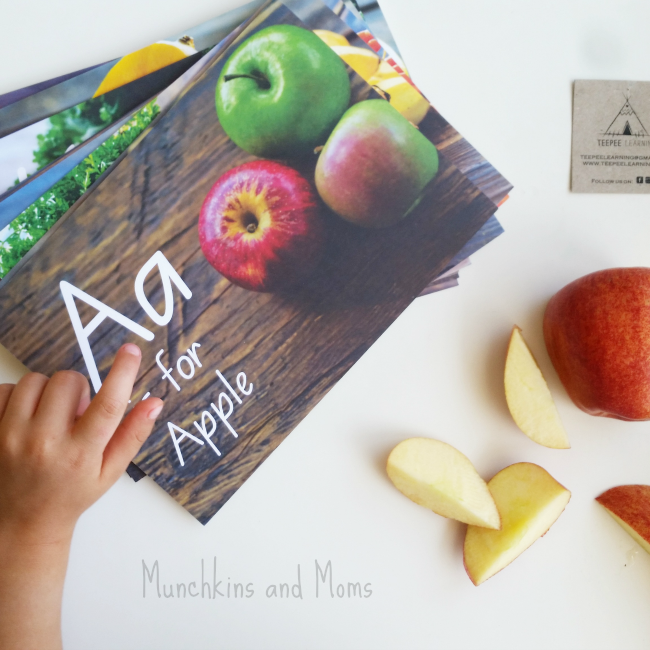 I share simple learning activities on Instagram every day (excluding wekends)! Come take a look! Thank you for all the good ideas. I would like to order some of those alphabet letter you sting on chenille stems, could you tell me what they are called or where I can find them please. 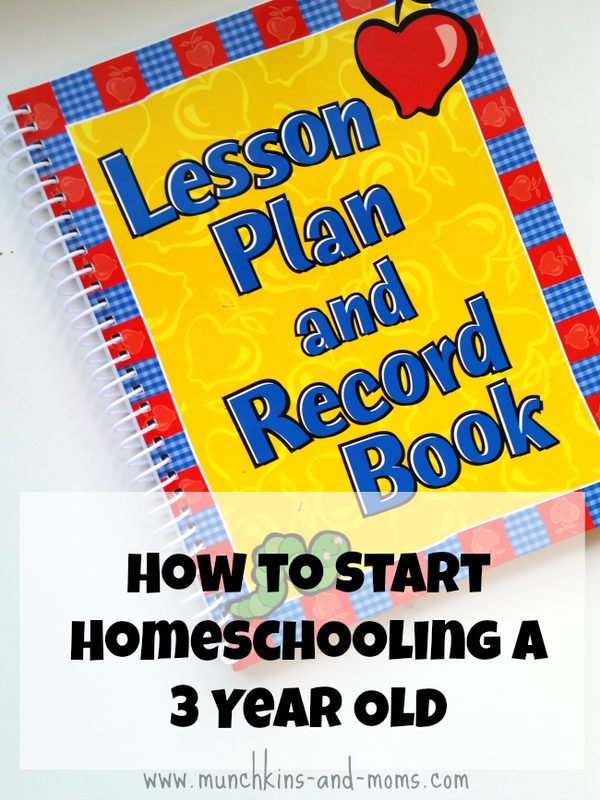 I searched beginning homeschooling for a three year old and your page came up. You have some great ideas and I appreciate your approach to working according to your child. I did not see an affiliate link to the alphabet beads and was curious as to the brand and package size you used. Thank you and looking forward to following your ideas.